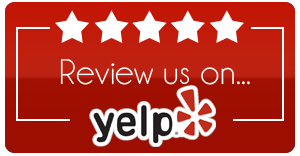 Dr. Craig Couillard D.C., CMT, CCSP®, ICCSP, CSCS, CES, PES is the owner of Lake Marion Chiropractic Center, which was established in 2001. 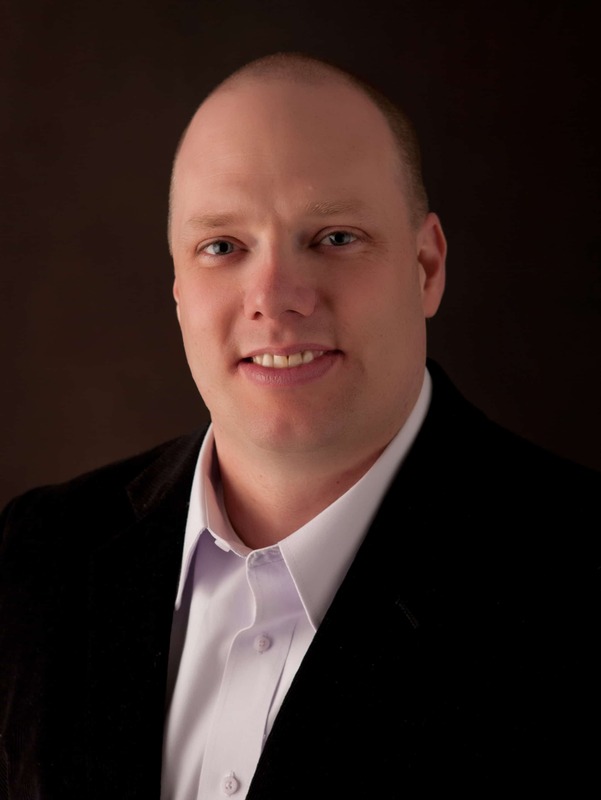 He is a licensed chiropractic physician who graduated from Northwestern Health Sciences University in 2000. He has an undergraduate bachelor of science degree in human biology and a massage therapy degree from the Minnesota School of Business. Dr. Couillard earned a certification in sports medicine from the American Board of Sports Physicians (ACBSP). This certification titles him as a certified chiropractic sports physician. He also completed the requirements for ICCSP. This makes him eligible to travel with select teams internationally. In addition, Dr. Couillard is a certified strength and conditioning specialist, corrective exercise specialist, performance enhancement specialist and FMS (functional movement screen) certified. Dr. Couillard has spent his career treating patients of all ages with a wide variety of medical issues. 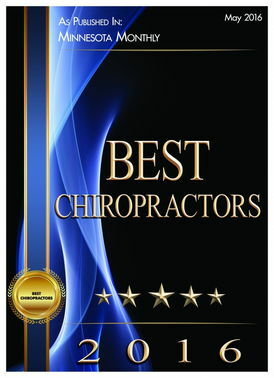 He believes that the key to successful outcomes is the combination of chiropractic, physical rehabilitation, advanced soft tissue techniques and clinical nutrition. After being chosen "Young Chiropractor of the Year" by the Minnesota Chiropractic Association in 2001, he pursued opportunities to work with athletes ranging from the high school level to Olympic level athletes. 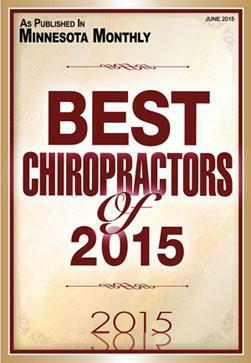 Dr. Couillard has been honored to have made the list of the Minnesota Best Chiropractors, published by the Minnesota Monthly Magazine for the past three consecutive years. 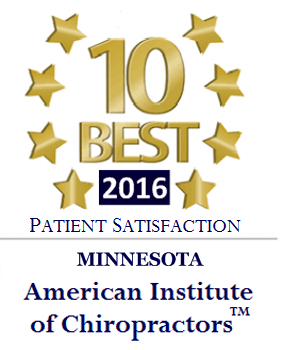 In 2016, Dr. Couillard was recognized as one of the "10 Best Chiropractors" in Minnesota by the American Institute of Chiropractors for patient satisfaction. Dr. Couillard has treated athletes at the United States Olympic Training Centers in Chula Vista, CA and Colorado Springs, CO. This opportunity to treat Olympic athletes from many different sports is only granted to a select few chiropractors in the country. Dr. Couillard has shown his complete dedication to this opportunity by receiving the high performance award from USA Swimming. This award is presented to members of the USA swimming network of practitioners who have demonstrated commitment to quality care and teamwork. This award made Dr. Couillard eligible for treating and traveling with the national team. Furthermore, Dr. Couillard is a member of the athlete referral programs with USA Swimming and Gymnastics. Dr. Couillard is a chiropractor and sports medicine consultant for the Hamline University’s Athletic Department. Dr. Couillard is the official team Chiropractor for the St. Paul Saints Minor League Baseball club. Additionally, Dr. Couillard works with local athletes at gymnastics and swimming venues providing care for their injuries to help young men and women achieve optimal performance in competition. In 2015, Dr. Couillard represented the FICS organization in Lignano, Italy as Chiropractic Staff for the World Sport Games. In addition to a full time practice, Dr. Couillard is an associate clinical faculty member and a continuing education faculty member at Northwestern Health Sciences University and a master instructor for National Academy of Sports Medicine (NASM). 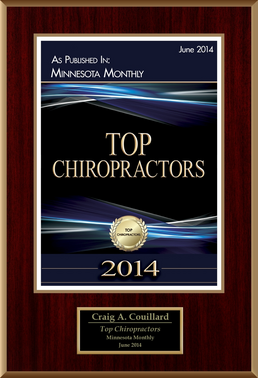 Dr. Couillard was the recipient of the 2014 Minnesota Chiropractic Association Outstanding Educator Award. Besides his full time clinical and instructional duties, Dr. Couillard serves as the Legislative Chair and the 1st Vice President for the Minnesota Chiropractic Association and is a member of the Minnesota State High School Sports Medicine Advisory Committee. Dr. Couillard is married to Angela and has two wonderful daughters Sydney and Emme. The family resides in Lakeville, Minnesota.